While it’s the ports and/or cables connecting a computer to internal and external hardware that allow two-way communication, it’s the computer’s device driver software which allows commands to be sent to hardware so everything works correctly: printers, keyboards, mice, hard drives, video and sound cards, microphones, cameras, and more. Every piece of hardware requires its own driver so even a new computer straight out of the box will have several hundred different preinstalled drivers. As you add new pieces of hardware, upgrade your operating system (OS), or the drivers themselves are updated by their developers/publishers; you will need to install new drivers on your computer. Most of the time Windows 10 will automatically do this without you needing to worry about it, but periodically problems will arise, typically from Windows 10 security features designed to protect your computer from malicious software installs. Windows 10 wants to make sure you install safe and uncorrupted software. This means you can only install signed drivers; that is, drivers with valid digital signatures. A digital signature is an electronic security feature analogous to watermark on currency which verify authenticity. Verifies that the original content of the driver package have not been modified. When a driver has been signed by a publisher with a verified identity and hasn’t been modified, Windows 10 will allow the driver to be installed. 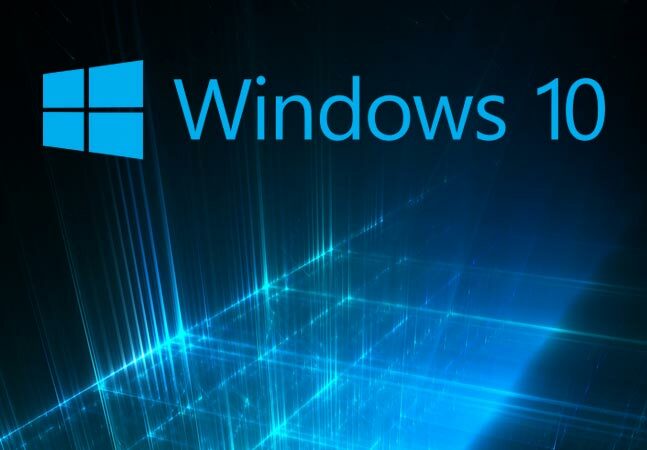 However, when a driver is unsigned, is signed by a publisher with an unverified identity, or has been modified since its release, Windows 10 will not allow its installation. Because developers/manufacturers have to pay Microsoft to generate a valid digital signature (and, on occasion, choose not to do so), a number of drivers cannot be installed on Windows 10. For example, some USB peripherals and smartphones won’t work or are accessible when connected to your computer because the necessary driver files do not have digital signature authentication. This is when you’ll need to disable driver signature verification to install these unverified drivers that are, nonetheless, ones you feel safe in installing. Once your computer has restarted, you’ll be able to install unsigned drivers. Windows 10 security features can be annoying at times, but they are there to protect your computer. You should only disable driver signature enforcement when an unsigned driver is from a publisher you trust and is for the exact piece of hardware you are using.